Way, way back in 1984, Chris Keller, invented a product now know as “The Bowler’s Tape”. At the time there was no product available to the bowler other than cork inserts and electrical tape purchased at a hardware store. Finally, a product to modify the grip of a bowling ball–made by a bowler! In 1992, Mr. Keller sold the Bowler’s Tape. 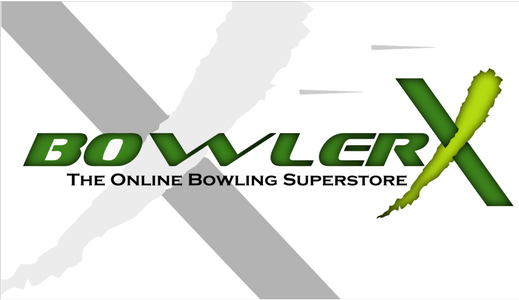 In the past few years, many changes seem to have been made to the original product and bowlers have been experiencing problems with texture and sticky residue remaining in the hole of the bowling ball after the tape is removed. NO MORE! Now with Bowler’s Tape Inventors Reserve the original product has returned. If you liked it then, you’ll LOVE it now! Ebonite Powerhouse Factory Finish Ball Polish 5oz.